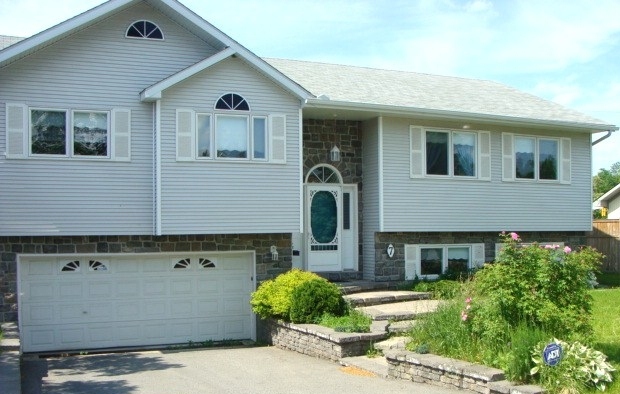 7 River Bend Drive – Crystal Beach | Nesbitt Property Management Inc.
Four bedroom home with lovely views over parkland setting and the Ottawa River. Located on a quiet street in an established neighborhood. Large windows throughout provide natural lighting into spacious rooms. Hardwood floors. Large Kitchen dining room combination opens onto back deck and private fenced yard. This medication may cause withdrawal reactions, especially if it has been used regularly for a long time or in high doses. In such cases, withdrawal symptoms (such as nausea, vomiting, flushing, stomach cramps, nervousness, shakiness) may occur if you suddenly stop using this medication. To prevent withdrawal reactions, your doctor may reduce your dose gradually. Consult your doctor or pharmacist for more details, and report any withdrawal reactions right away. Along with its benefits, this medication may rarely cause abnormal drug-seeking behavior (addiction). This risk may be increased if you have abused alcohol or drugs in the past. Take this medication exactly as prescribed to lessen the risk of addiction. When this medication is used for a long time, it may not work as well. Talk with your doctor if this medication stops working well. This home is ideal for a professional family looking for a neighborhood with close proximity to community amenities. One minute walk to Andrew Haydon Park, Ottawa River Parkway walking/bike path, close walk to Lakeview Public School, Famous Players Movie Theatre, Nepean Sailing Club, Bayshore Shopping Centre. Easy access to auto and transit parkway routes downtown, Queensway 417, ten minutes to Scotia Bank Place and Centrum Plaza in Kanata.